Crispy rice is delicious, but notoriously difficult to cook well. 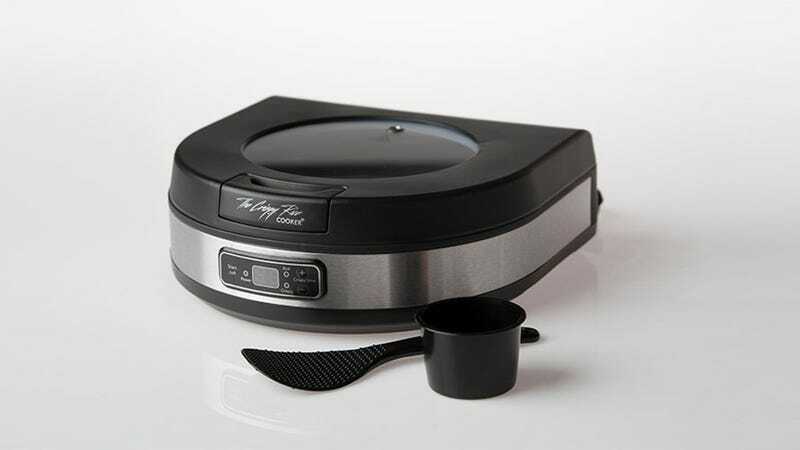 The Crispy Rice Cooker works like any other rice cooker, but has an adjustable “fry” mode that crisps your rice to your desired level once it’s done cooking. Plus, for every cooker sold, they donate 55 meals to hungry children. They retail for $90, but you can pick one up for $70 right now. Learn more here.